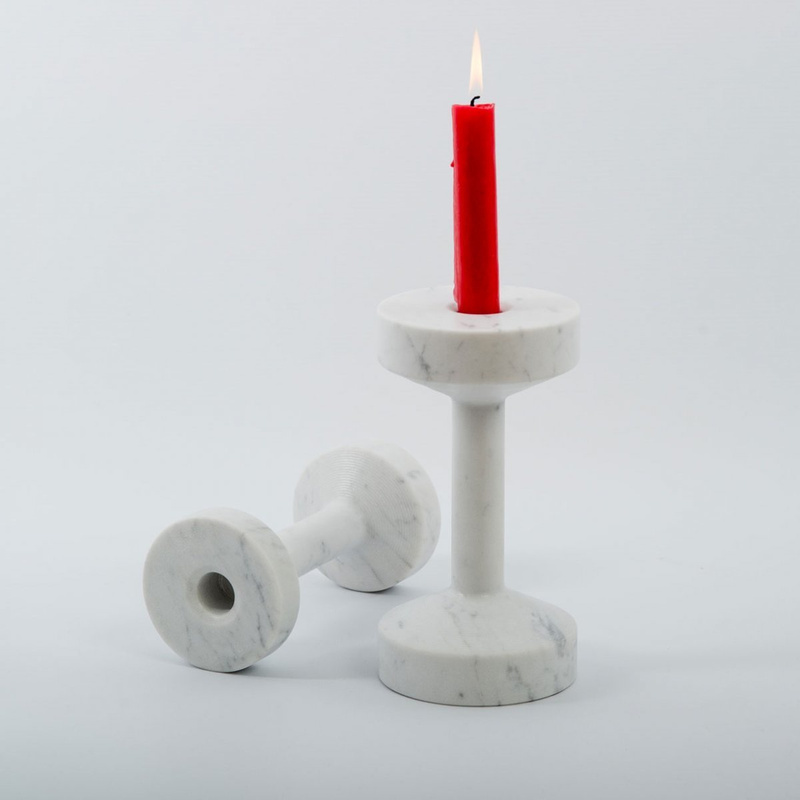 The Tara candle holder by Pietre di Monitillo is shaped after a gym free weight. 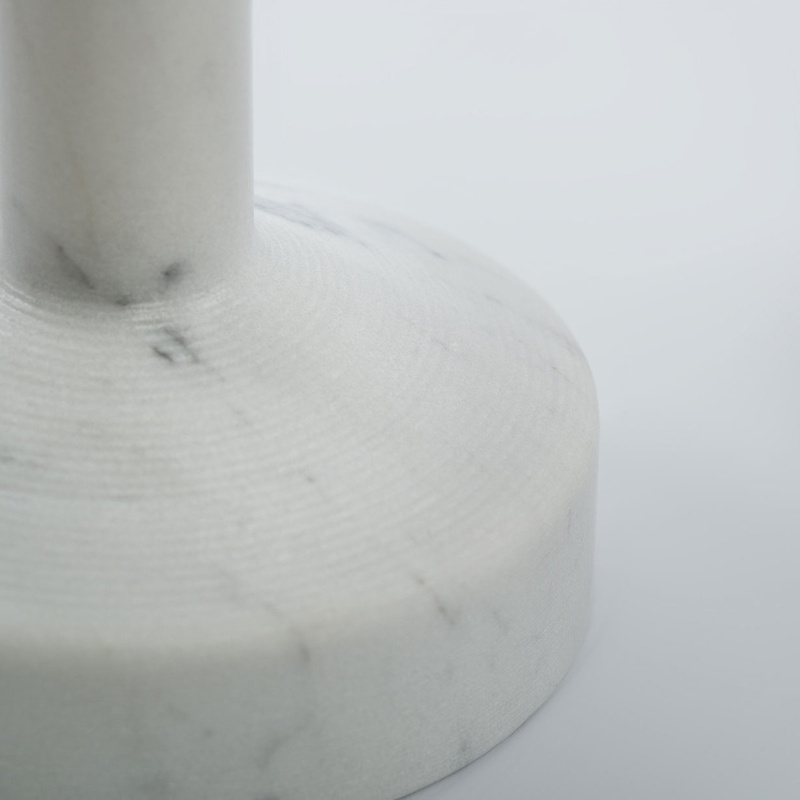 With this monolithic decoration, Monitillo gives a new take on traditional decorative elements, now interpreted through an unusual material - marble. 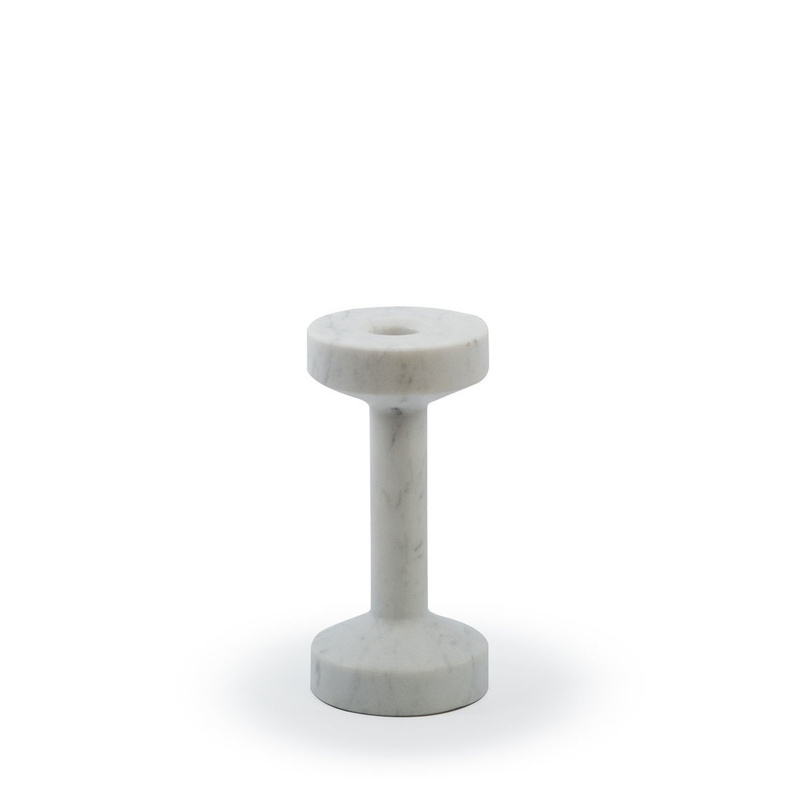 Place this decoration on your table and light up your nights with a magical, soft light. Browse online other ideas for your home.